Dana is a rare breed. She is a native Washingtonian and a second generation Real Estate professional. As a youth, Dana witnessed first-hand the myriad of ways a REALTOR®can positively impact lives. 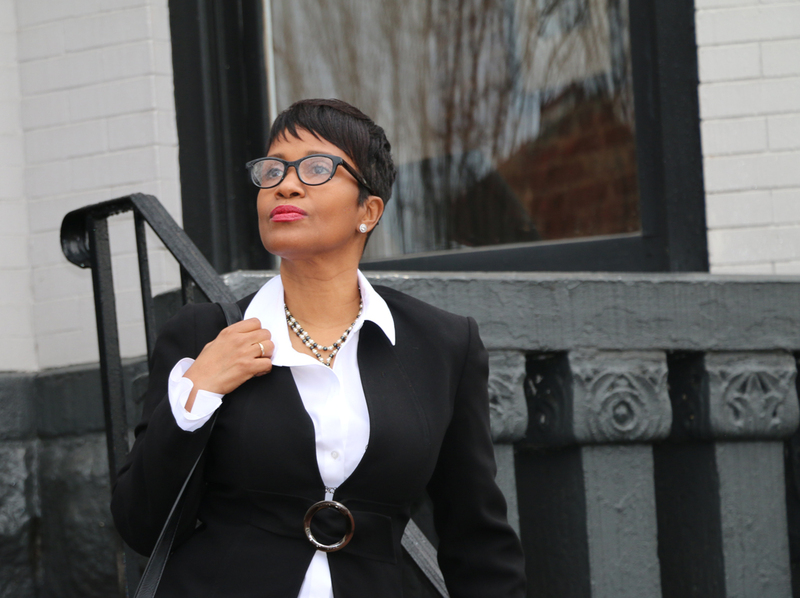 She watched her mother help clients transform their lives through real estate. That sparked a passion for service that continues to motivate her. Prior to joining Tristar Realty, Dana served as a cardiovascular technician helping guide patients through medical challenges. She brings that same skill and compassion to the real estate process helping clients navigate the real estate transaction from beginning to end. Dana works diligently to make the experience of buying or selling a home as smooth and stress-free as possible. She recognizes that it is much more than a transaction… it’s a life-changing experience. Dana’s business philosophy is simple: listen and understand the needs and desires of her clients and be readily available to them. Dana is eager to earn your business! Contact her now to receive the personal attention and exceptional professional service that are the hallmark of Dana Webb, REALTOR® or feel free to refer a friend who is contemplating buying or selling a home. She would be honored to render services with integrity, patience and persistence. You can text or call Dana on 301-755-8290.